There are many entrepreneurs who prefer to run their own private fleet business. This may look like a good move, but there are numerous uncertainties and risks ahead. Although the owner is in direct control when it comes to running the company, some challenges may be too much to handle if you are not a professional. 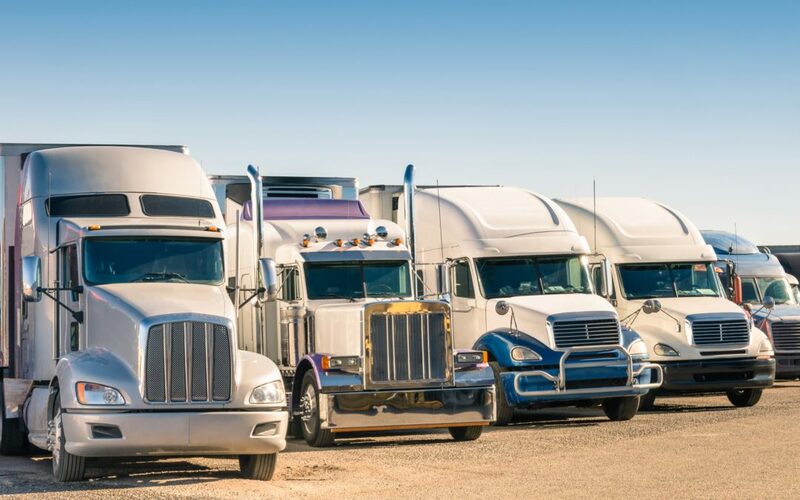 The following are the reasons why running a private truck fleet can be a risky business. The truck industry is already a lucrative business that has attracted many entrepreneurs. Although having a reputable brand and offering excellent services puts your business at an advantage, the competition is real. Other truck owners use professional fleet companies who know how to handle the operations and satisfy their customers. The high competition can easily bring down your private fleet business. A private fleet company bears the risk alone. In case of an accident like fire, a bad economy, or political challenges, the business will suffer alone. On the other hand, handling your fleet under a big company will reduce the burden. The best way to go around this is to use reputable insurance companies to cover the fleet trucks and entire business. Fleet management technology becomes obsolete very fast as new and better solutions come up. If you are on your own, you are likely to be left behind unless you keep checking up with EyeRide products on their website. They usually have the latest fleet management solutions on sale at all times. Otherwise, others will stay ahead of you, which poses a big threat to your business. Running a business is an act of balancing many factors. Of course, the main focus for a truck fleet business are the vehicles. However, there are many other factors that need financing. For instance, technology, training, marketing, and many others. However, private truck businesses tend to focus more on trucks and forget business growth. If you find your business taking this direction, it is better to give it to a professional to handle. The trucking business is regulated by laws. There are various regulations that must be followed. When running the business as a private entity, it is possible to forget some compliance issues and risk getting penalized. In fact, some extreme defaulting cases can bring the business down if the penalties are hefty. That is why using a professional fleet company is highly recommended. If you have to run it yourself, stay informed about all of the requirements that your business must meet. There are several challenges related to employees that the owner needs to handle on a daily basis. For instance, the lack of proper knowledge and skills in handling tracks will increase accidents and lower productivity. So is the failure to keep the drivers motivated at all times. Luckily, a private fleet company owner can purchase tutorials that will offer guidance on how to manage the company well. Also, consult experts once in a while to know whether you are following the right path or not. Joseph, a freelance article writer, and contributor who focus more on technology, mainly Gadgets and all the latest trends which are interesting for readers and tech enthusiasts. He's also a Fitness freak by choice. He intensively study and write about health related topics. After reading and researching intensively on human health, He aspire to proliferate the wisdom that He acquired in a simple way. How much does it cost to make a music app like SoundCloud? Is It Wrong to Spy On Your Child?